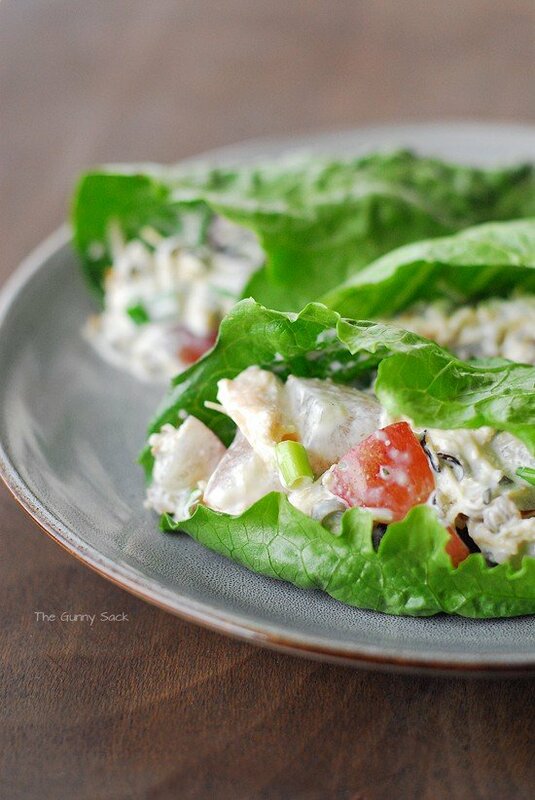 These Chicken Wild Rice Lettuce Wraps are perfect for lunch! 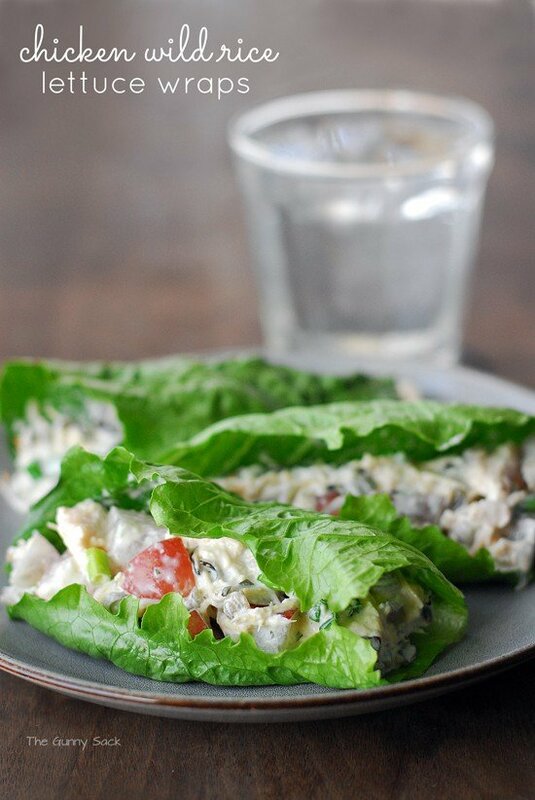 Skip the chicken salad sandwich on bread and use lettuce instead. What do you like to eat for lunch? Or rather, should I say, what do you actually eat for lunch? 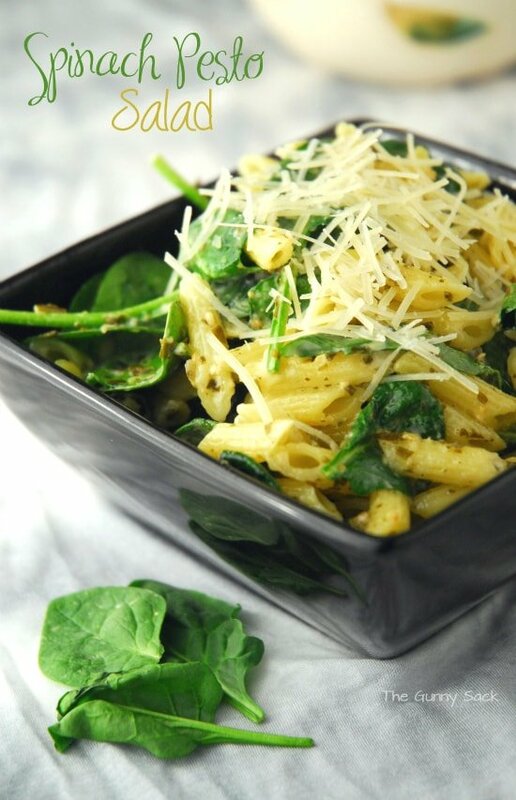 I want delicious, healthy meals that are prepared for me and require no effort on my part. Is it too much to ask that I have a short order cook? What I actually eat is leftovers, peanut butter and jelly sandwiches or microwave meals. But every once in a while, I make something fantastic for myself. This week, I made Chicken Wild Rice Lettuce Wraps. This Chicken Wild Rice Salad recipe is a scaled down and adapted version of a recipe that my sister-in-law gave me. Her dad used to always get a turkey wild rice salad from a deli near his work. Unfortunately, the deli closed, but her dad asked them for the salad recipe and they gave it to him! My sister-in-law served the salad at her wedding and I have loved it ever since then. In a small bowl, mix together light mayo, lemon juice, tarragon and pepper. 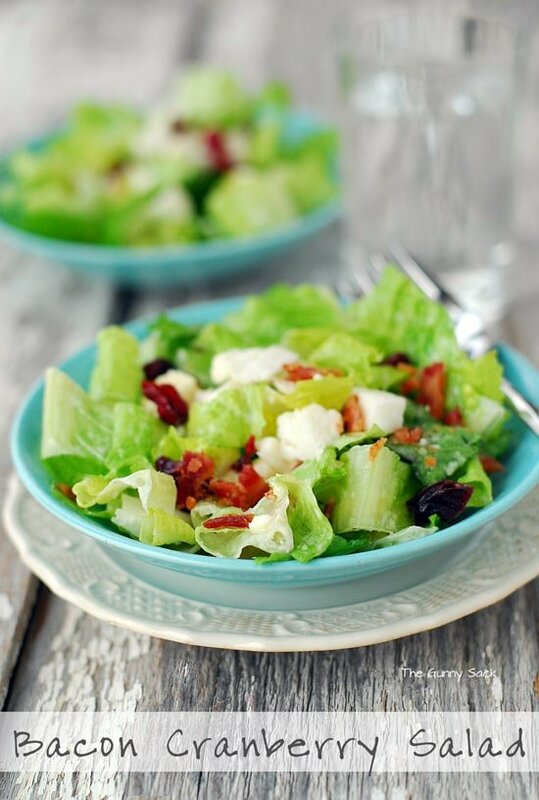 In a large bowl, put cooked wild rice (I like using the precooked kind that is frozen or canned), cooked chicken, green onions and sliced red grapes. Add the mayonnaise mixture and stir until combined. 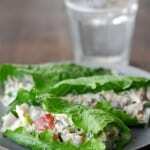 Serve the chicken wild rice salad in lettuce leaves. Mix together mayo, lemon juice, tarragon and pepper in a small bowl. Put cooked wild rice, cooked chicken, green onions and red grapes in a bowl. Add dressing and mix well. Spoon chicken wild rice salad into lettuce leaves before eating. This has weekday lunch written all over it! Yum!. I’m not a big lunch eater so I’m always looking for something on the lighter side. This looks perfect and delicious too! I have to tell you, your Chicken Wild Rice Lettuce Wraps looks & sounds awesome.